In our universe, Genoa ceded the island of Corsica to France in 1768. Napoleone Buonaparte was thus born in 1769 as a subject of the King of France. (Later he changed his name to Napoleon Bonaparte to make it sound more French). Napoleon was sent to a French military academy, graduated as an artillery officer and then became a general, a consul and an emperor. He won many battles. 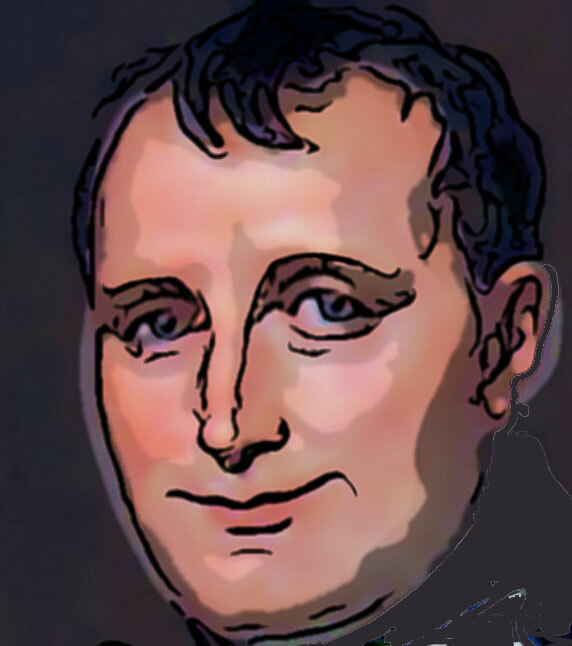 But perhaps Napoleon’s most lasting legacy was the Code Napoléon, the French code of civil law, one of the few documents, it has been said, which has influenced the whole world. In a parallel universe, Genoa never ceded Corsica to France. Thus Napoleone Buonaparte, as a citizen of Genoa, never changed his name. He didn’t go to a military academy but studied cookery in Genoa. Like many people who love Mozart’s music I have often wondered what he would have given us if he had not died before he was 36. Even if he had lived just one more year, there is no telling what he might have produced, given that his last three symphonies – 39,40 and 41 – were composed in the space of three months. And, since none of us has Mozart’s genius, it is completely impossible to know what he would have gone on to do ten or twenty years later if his life had been of a normal length.